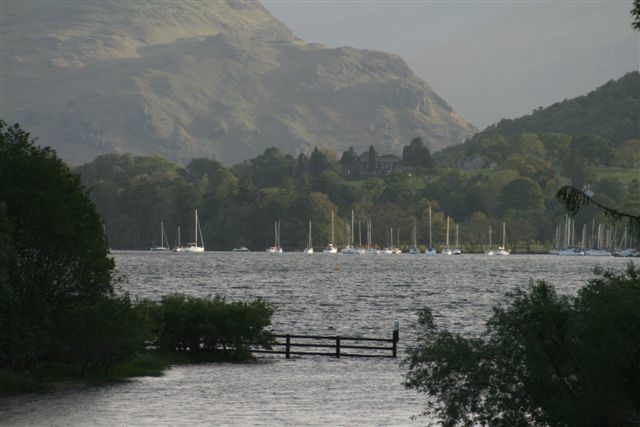 Lake District Attractions, Lake District Activities Ullswater Steamer is an award winning Lake District attraction celebrating their 150th year sailing on England’s most beautiful lake. 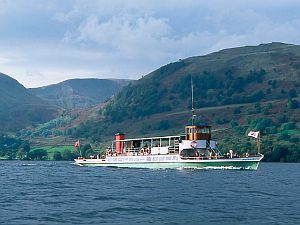 Currently there are four vessels operating on lake cruises on Ullswater. 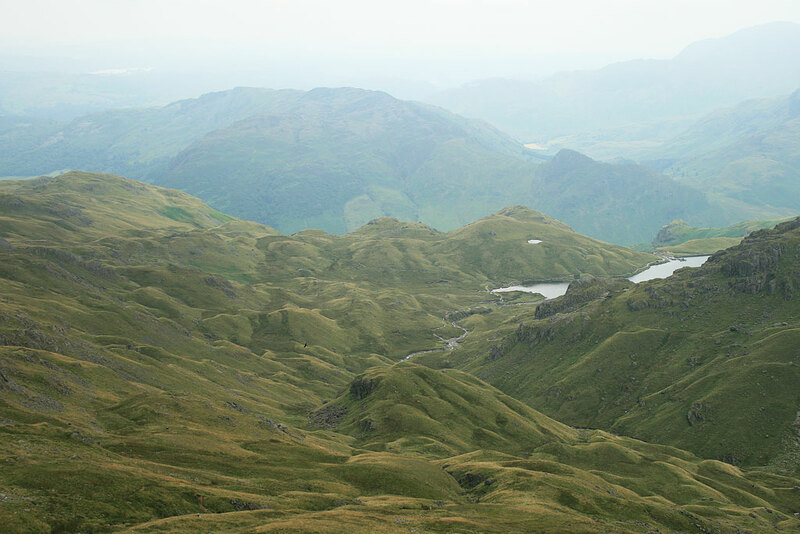 We create the perfect opportunity to combine a lake cruise with some of the most famous and spectacular walks in the Lake District. With miles of bridleways linked by the Ullswater Steamer routes there are so many opportunities for exploring the area or simply relax and enjoy the glory of nature through the seasons. Launched on 26th June, 1877 she is believed to be the oldest working passenger vessel in the world. 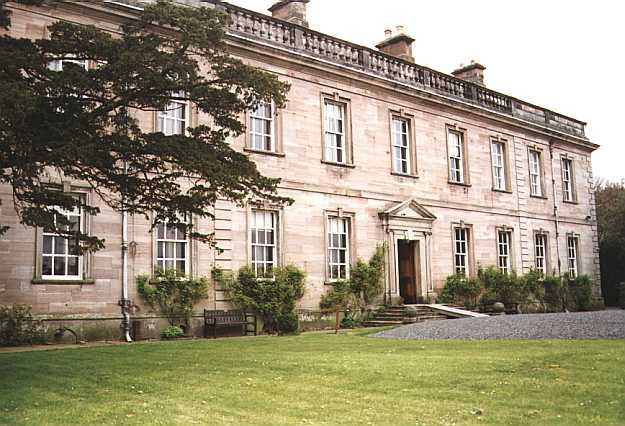 Designed by Mr Douglas Hebson of Penrith and built in Glasgow by Joseph Seath & Company. 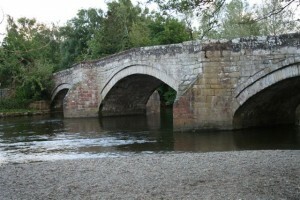 She was transported in three sections by rail to Penrith then horse drays to Waterside where she was assembled at Elder Beck. Raven was launched on the 11th July, 1889. 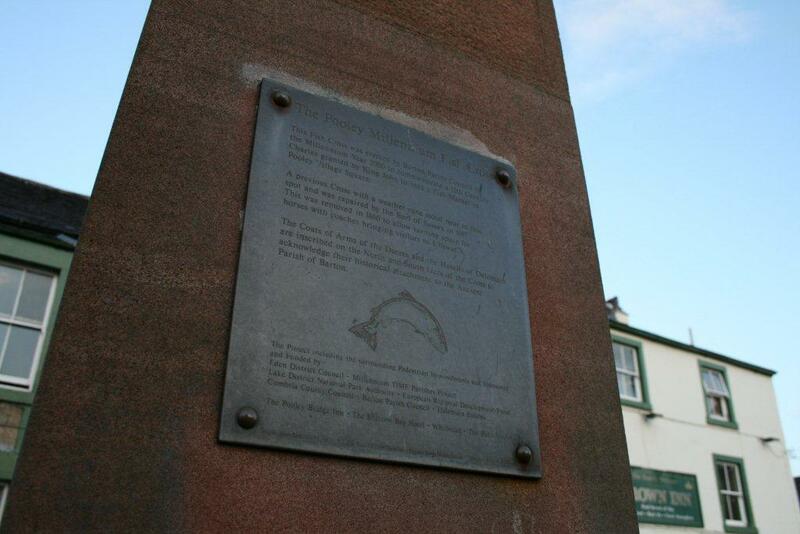 On 18th July, 1889 an article in the Cumberland and Westmorland Herald published the following “It is questionable if there be any boat to beat, or even equal this little craft on any lake in this country”. 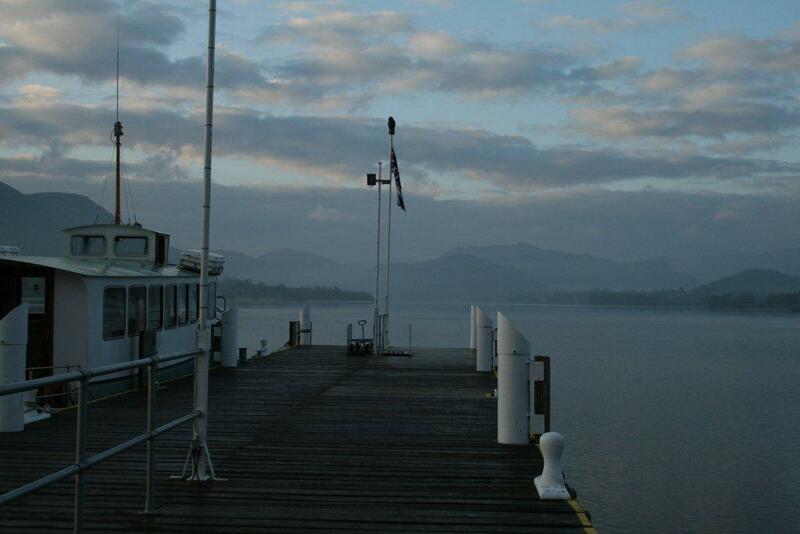 There is a commentary handset option onboard which gives detailed information about our history and famous faces associated with Ullswater. Lady Dorothy joined the fleet in 2001, she was a sea-going vessel from Guernsey and her arrival meant for the first time winter sailings were introduced into the timetable. Lady Wakefield was renamed in a recommissioning ceremony by HRH Princess Alexandra in April, 2007. 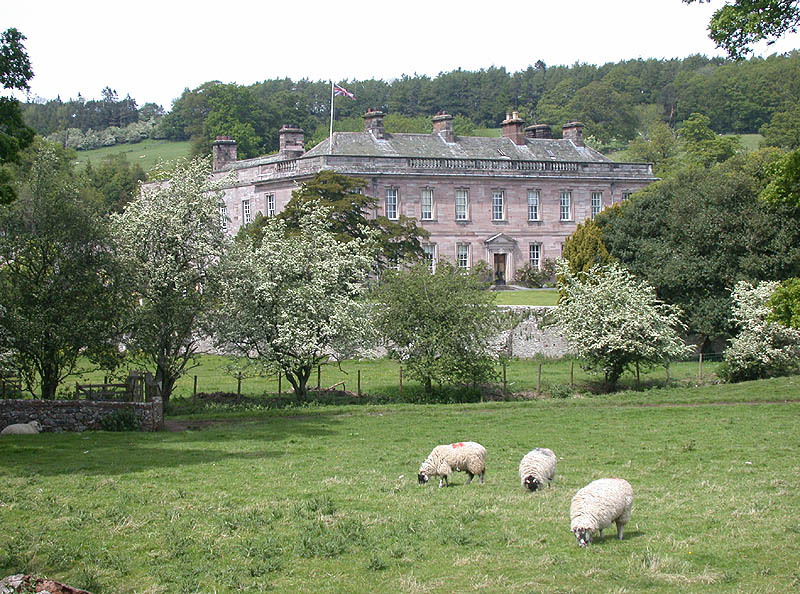 She was originally known as Berry Castle, Golden Cormorant and latterly Totnes Castle. 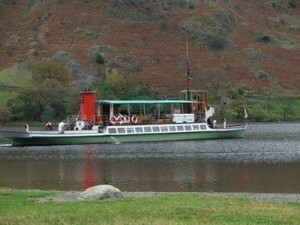 Built in 1949 in Dartmouth, she had worked on the River Dart and Plymouth Sound before her arrival on Ullswater. 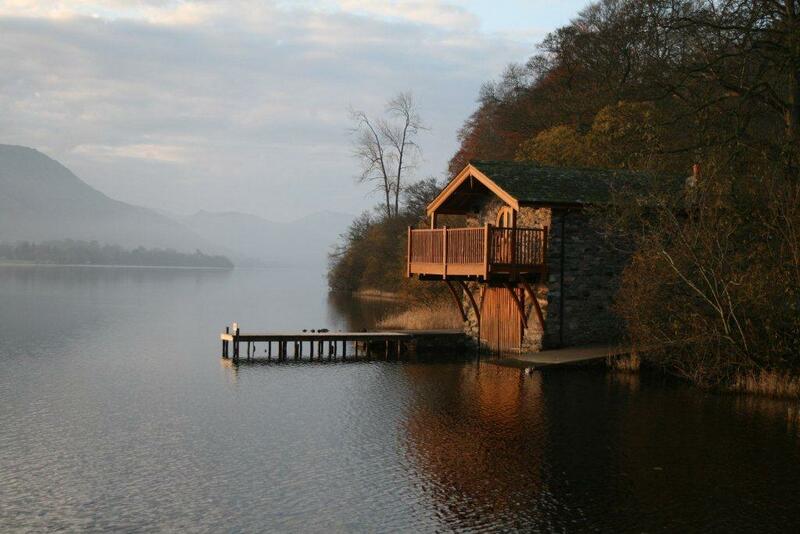 There is good parking at both Glenridding and Pooley Bridge, although it is pay and display. 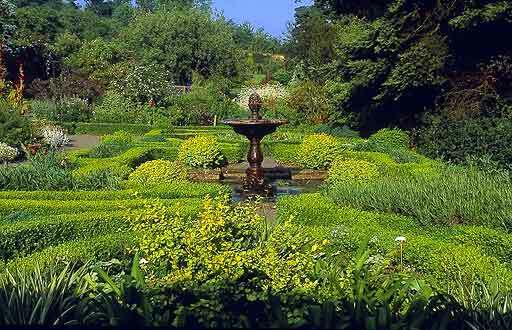 I have usually taken the steamer to Howtown and walked back to my car. 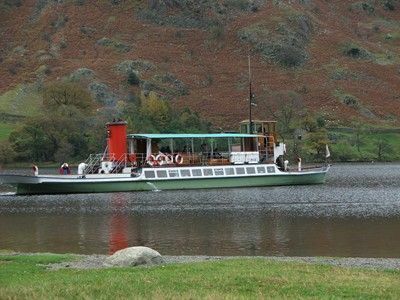 I recommend if you would like to incorporate a steamer ride upon the lake and a walk, that you take a look at my Ullswater Lake walks. This is one of my favorite low level walks.